Imagine standing in an open field with a group of other people, and you&apos;re told to move from one spot to another. Sounds easy, right? Now imagine that it&apos;s 90 degrees out, you have to move your feet at the EXACT same time as everyone else, you can&apos;t bounce when you walk, you can&apos;t look down, you might be moving backwards...oh yeah, and you&apos;re playing songs from memory on an instrument. Not so easy anymore! This is just the tip of the iceberg of what members of the Phantom Regiment do for every practice and performance! 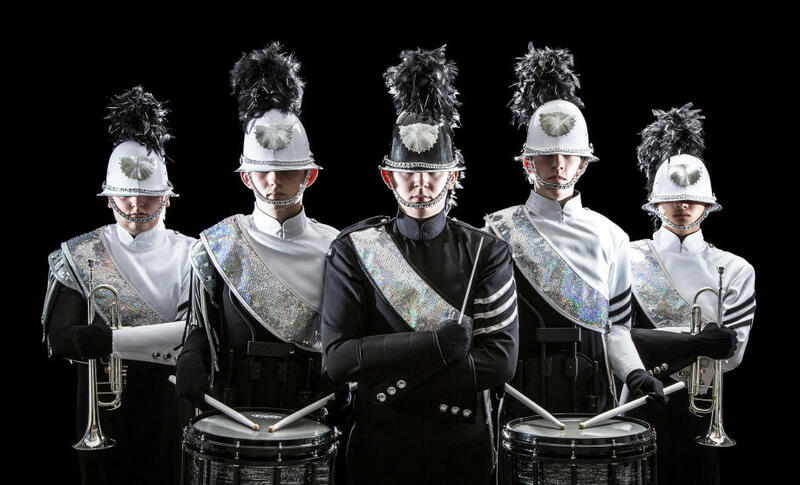 The Phantom Regiment is one of the best Drum and Bugle Corps in the country, and they are based right here in Rockford. Anyone in the Drum and Bugle Corps community would be able to sing praises about Phantom Regiment on how talented they all are. We&apos;re fortunate to be able to hear them as frequent as we do! 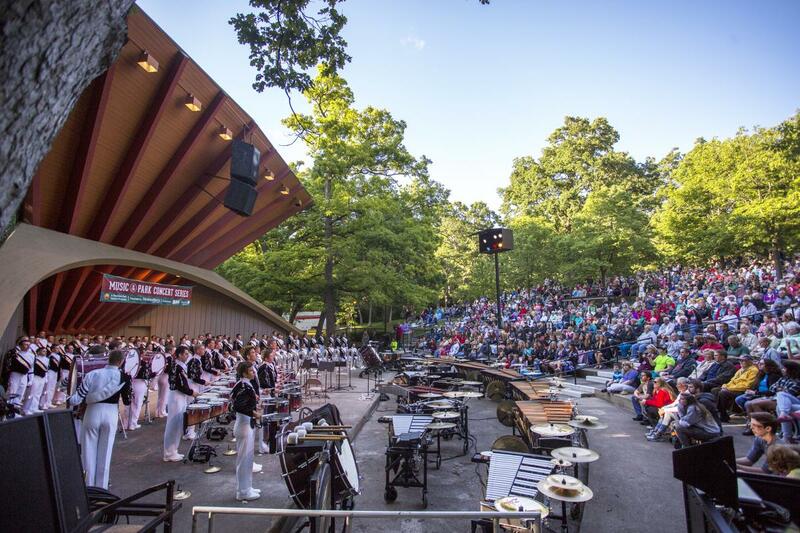 They&apos;ve performed at Music in the Park each year at the Sinnissippi Music Shell, and have been included in numerous parades right through the downtown. Saturday, July 9 of this year is going to be a big night for Phantom Regiment. They are celebrating their 60th anniversary and will be performing in the annual Show of Shows at Boylan Catholic High School. This performance is exactly what the title says - it is the show of shows. 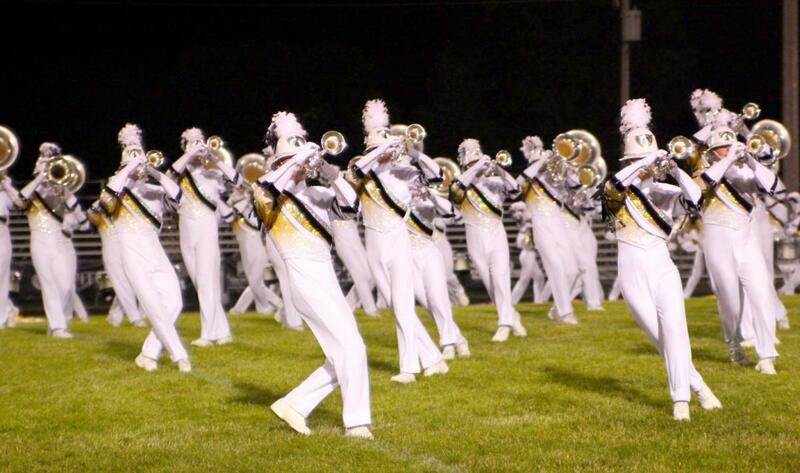 Several Drum and Bugle Corps will be on site performing along with Rockford&apos;s own Phantom Regiment. There really is no feeling in the world like the one of being part of a marching band. Even though you&apos;re just one small piece of a bigger puzzle, you have to think about every single person around you and work as a whole instead of as individuals. If you&apos;re stepping on the wrong foot, or walk in the wrong direction even for just one step, you&apos;ll throw the whole formation off. I can say all this from experience. Yes. 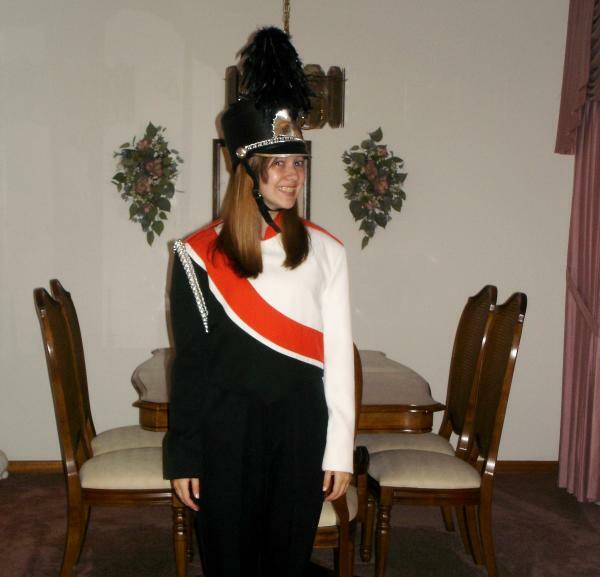 I was in marching band in high school. If you don&apos;t believe me, here&apos;s proof. This was not a Halloween costume. This is legit. Being part of the marching band at Harlem High School for four years was one of my favorite experiences of high school. Sure, it&apos;s difficult at first trying to learn the music and get all the steps down (and try to get over the frustration of people around you messing up...), but somehow everything eventually works out and you&apos;re part of something bigger than yourself. 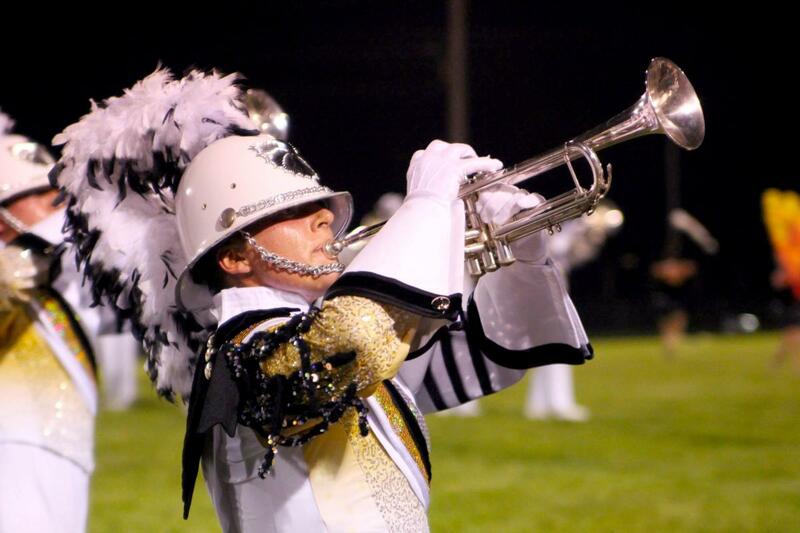 The Phantom Regiment is like my high school marching band experience...only 100x more intense. Watching these incredible performers is truly breathtaking. It&apos;s one thing to hear them play, but watching them in formation and moving all as one unit is something really special. As a former marching band member and current Phantom Regiment fan, I highly encourage you to see the Show of Shows for yourself...and prepare to be amazed.